Bobcats are an important indicator species for connectivity of highly fragmented landscapes,but their roll in food webs of highly altered ecosystems have received little attention. Human-caused disturbance can alter species interactions and can be detrimental for multiple species in an ecosystem. As apex predators, bobcats can influence prey species; such changes at one trophic level can affect others and destabilize food-webs, and substantially alter the ecosystem and its occupants. 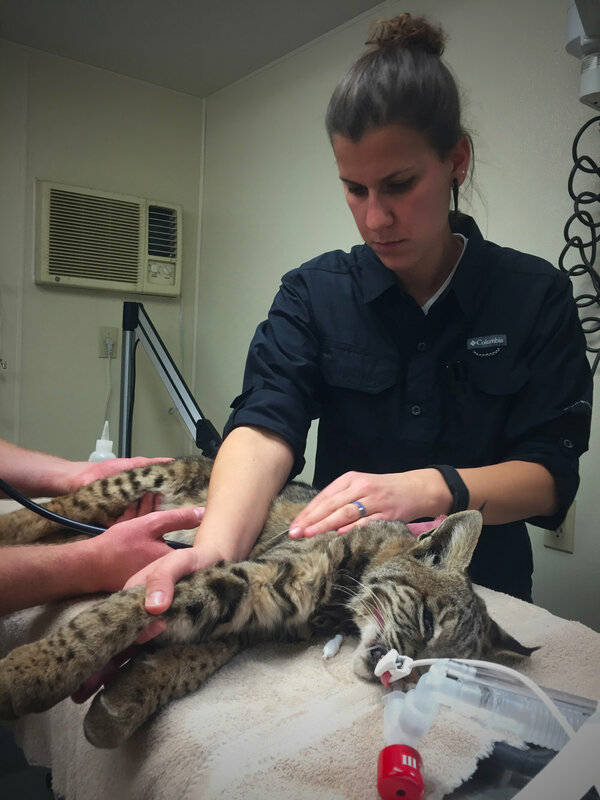 This study aims to address questions on top-down and bottom-up causes of bobcat population decline. We are working to establish methods by which to monitor temporal and spatial variations in prey preference in other apex predators, a trophic layer that is collectively exhibiting population decline in the United States in general, and in Southern California in particular.